A great way to stand out from the crowd at work is by wearing embroidered scrubs or monogrammed scrubs. Today’s scrubs made by top manufacturers are the ultimate in convenience and comfort. They are made to perform as well as you do—that’s why they have pockets designed for the work you do and are made from breathable materials that help you work more effectively. Printed scrubs are preferred by many medical professionals that want to share a bit of personality while also taking advantage of the scrub benefits. 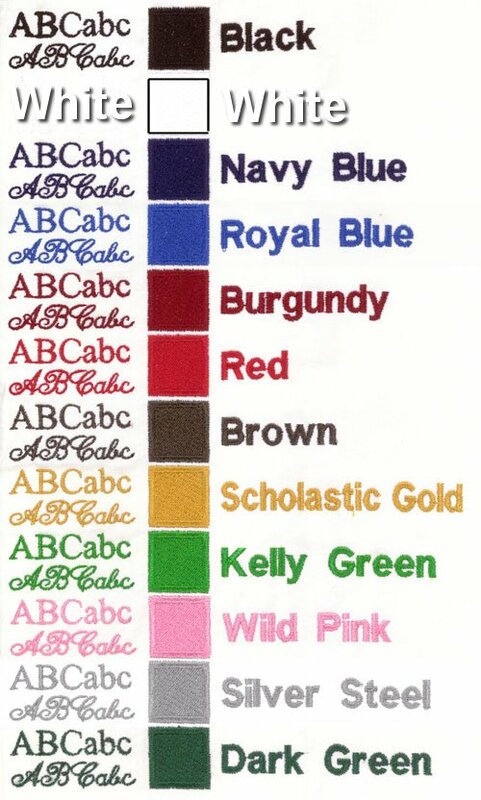 Another option is to choose monogrammed scrub tops in a few of your favorite colors. Monogrammed scrubs are right in line with today’s trend, so you can show your fashion sense even in your work attire. Shop all of the options at Scrubs Unlimited and choose the option for embroidered scrubs to add your own personal touch. Monogramming may take from 10 - 15 days to complete. Please call to schedule rush orders. Please call for optional 3 line embroidery pricing.